This fall at the new home in Vermont, I have found my yard is very similar to my patch I spent much of my birding time in back in CT. It has forest, and meadows, line with shrubs, and seems to attract a large variety of birds. 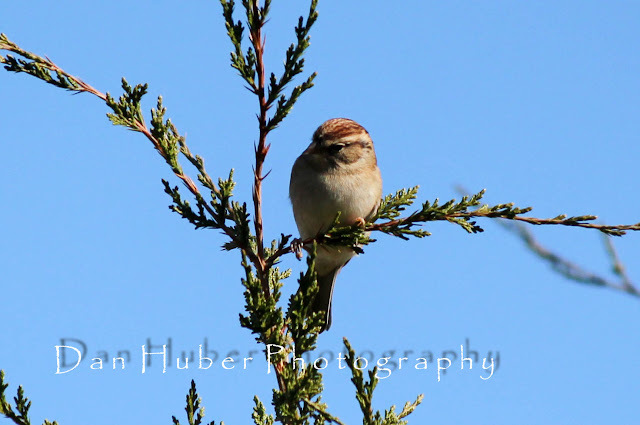 This fall I have been happy to watch a decent showing of sparrows in the yard. 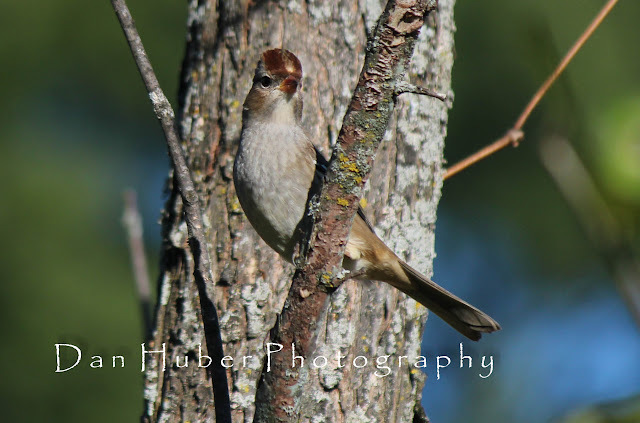 I have had the Song Sparrows, a few Swamp Sparrows, White Throated Sparrows, Chipping Sparrows, a Field Sparrow, Savannah Sparrows and quite a few White Crowned Sparrows, all of which are the juveniles. They are a very pretty bird and I thought I would share some shots of them. The adult shots were taken last year. A few shots in here I am fairly certain are White - Crowned, but please correct me if I misidentified. Beautiful shots, Dan! A great collection of Sparrows! Wonderful photos. I have such a difficult time getting clear close ups with my camera. 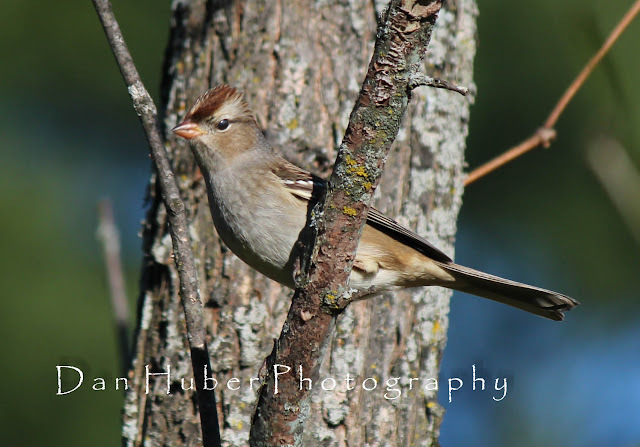 I love White-crowned Sparrows, thanks for posting these Dan! Photo 3 and 4 are Chipping (or possibly Clay-colored). 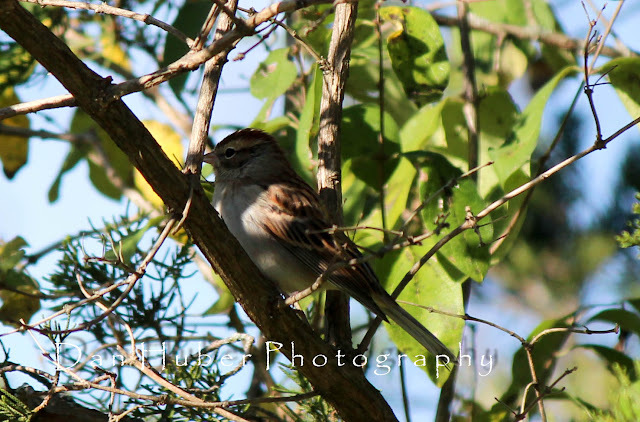 Photo 8 appears to be a Field Sparrow (which I've never seen in life). 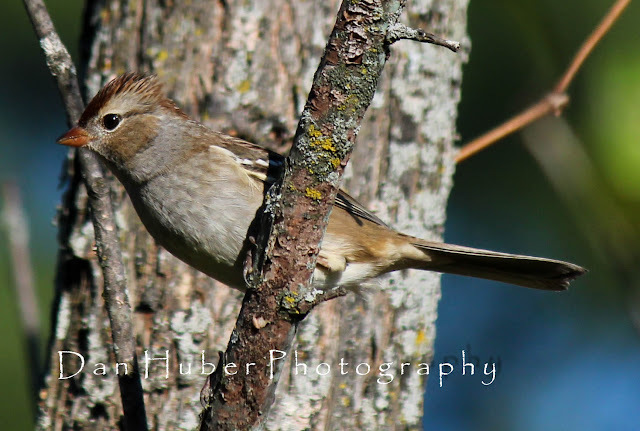 The others are White-crowned. Wonderful shots, Dan. The birds in #4,5 and 6 with their peaked crowns show what I think of as typical immatures - looking very inquisitive, and alert. The bird in #8 I am pretty sure is a white-crowned S. too. 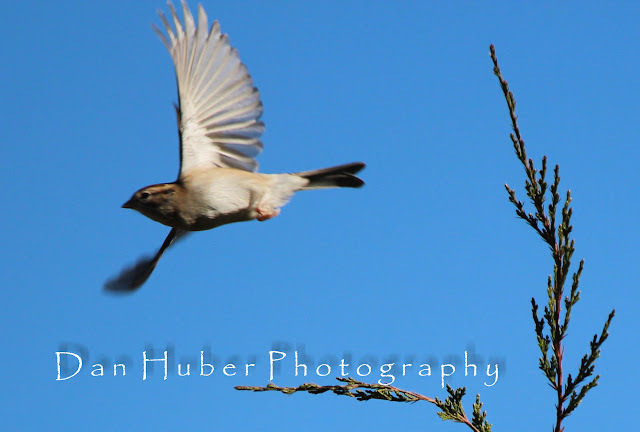 The dark eye line speaks against a Field S.
Nice Sparrow shots Dan! Looks like your yard is a sparrow haven and heaven! Lovely captures of the White-crowned Sparrows, Dan! They are always a delight to see.